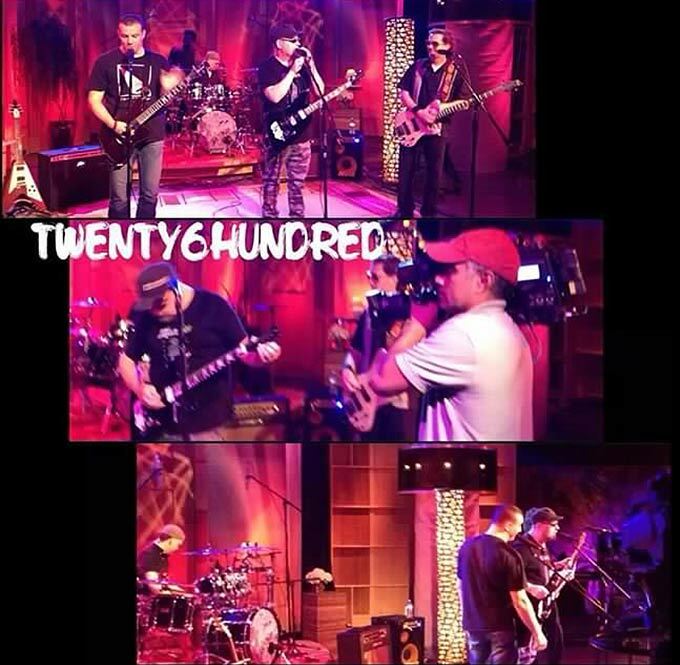 TWENTY6HUNDRED Tapes Second Segment for Toronto Sessions TV Show! By Shane Murphy A&R, FOF Inc. / FOF RECORDS Inc.
TWENTY6HUNDRED was at Rogers Communications last week to tape a segment on the show " Toronto Sessions" that airs on the Rogers cable 10 Channel. All went well and if it airs the segment should appear sometime later this fall.